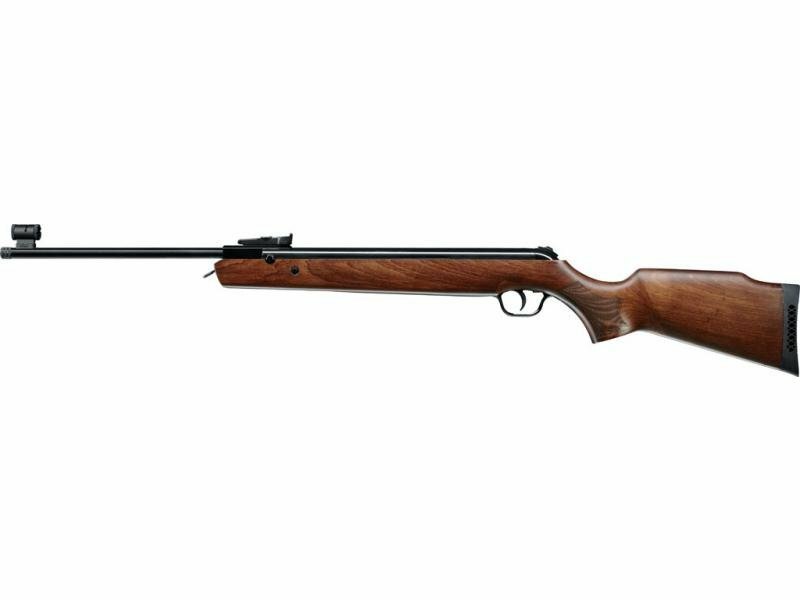 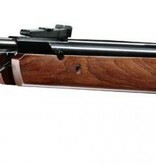 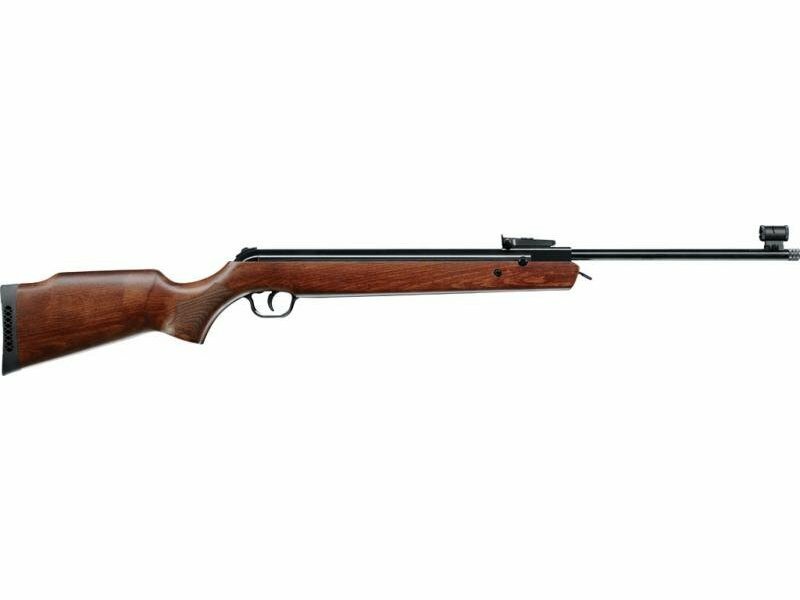 When the LGV was designed, Walther focused on improving the repeat accuracy of the hinge, an essential precision factor in a break-barrel rifle. 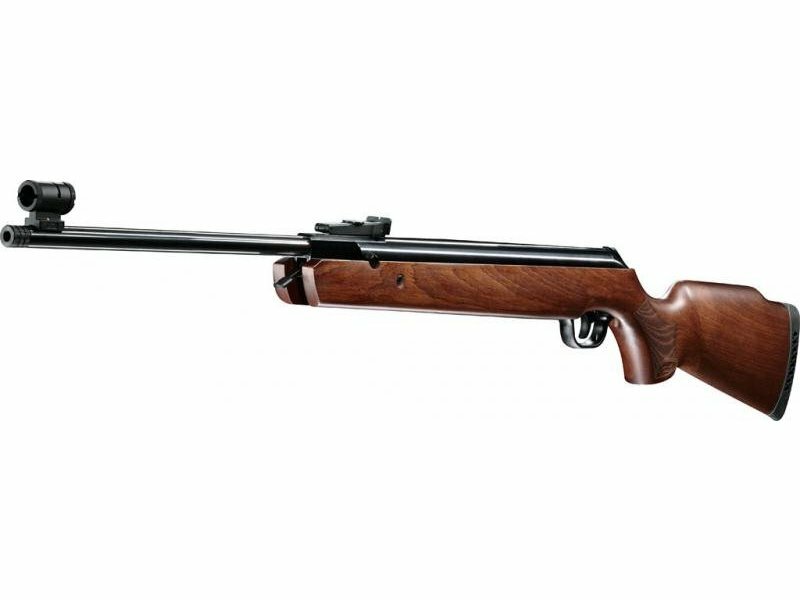 This was achieved by means of a new barrel with positive locking, representing a significant improvement over the non-positive barrel locks used in break-barrel systems up to that time. 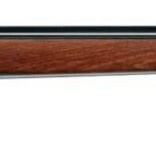 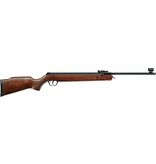 Now, almost 50 years after developing the first LGV, a new break-barrel rifle is presented: the LGV 2012. 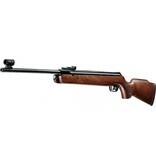 Decades of experience plus enormous technical expertise have gone into the new models in this series. 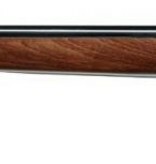 Marksmen will discover totally new qualities in a break-barrel rifle: never has shooting been so quiet and free of vibrations, and increased accuracy is the reward.